Coca-Cola vs. Pepsi Logos – Revised Edition is a side-by-side comparison of all the various logo designs used by Pepsi and Coca-Cola through out their hugely successful run in business. Hat tip to Brand New for putting this altogether. Once you see all the Coca-Cola logo variations up together you realise how many there has been. It’s a little surprising as I have always viewed the original script version as being their only brand logo, or more accurately the logo I best associate with it. The latest version from 2009 is the cleanest and purest of their logo styles. 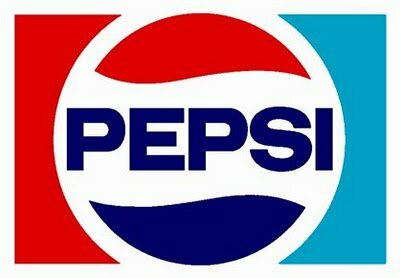 I would say that Pepsi has had 3 major type logo style changes: the original script style covering 1898 to 1950 which saw the introduction of the bottle top design, the sans-serif style from 1961 through to 2005 with the last major type style change in 2008. My favorite Pepsi logo was the bottle top style of the 1973 version.